This is an opportunity to purchase a unique corner-commercial development property located on the famous pacific coast hwy, in one of best beach cities of california; redondo beach, known not only for its thriving community and dense population, but for its multi-million homes, upscale boutiques, national banks and restaurants. S this desirable commercial property is comprised of 5 parcels totaling 33,400 sf. , with over 240 sf of frontage on pch, with excellent visibility and high traffic count, only 2 short blocks to the ocean and the beautiful redondo pier. 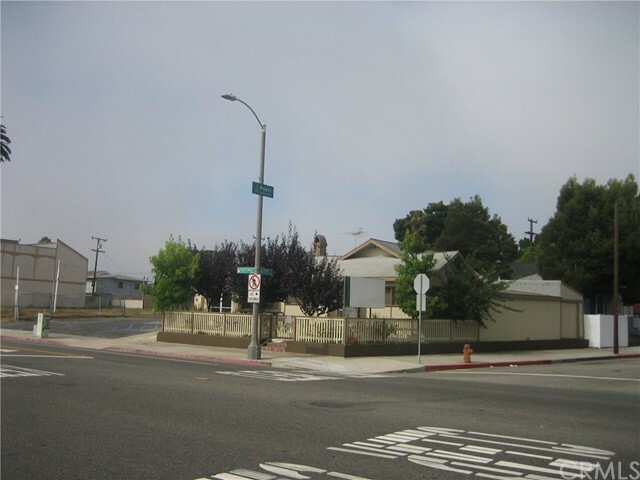 The property is zoned rbc2, allowing for most commercial uses, (buyer should verify with the city of redondo beach). The parcels 411,413 and 417 totaling about 22,600 sq. Ft. Could be purchased separably. There are 3 structures on the corner lots, a retail store about 1200 sf, a storage area abut 2000 sq. Ft. , and a 2-car garage, recently on the market on a short-term lease for $5,500/month. Seller will finance with 30% down. For more information or make an appointment to see property ID SB18197923.